As we study God’s word It can be easy to skip over reading the Old Testament. It has like a million books, plus it can’t be cool because it’s got the name old in it, right? 1. The Old Testament is what the New Testament is built on. – There are tons of quotes in the New Testament that link back to the Old. Plus, reading the Old Testament helps us understand what the New has to offer. 2. Jesus Liked It – If Jesus used it, we can use it too. The New Testament wasn’t written when Jesus was on earth, so He used the Old Testament. In my book, if its good enough for the son of God, its probably good enough for us too. 3. The Old Testament shows us Jesus and New Testament truths – The Old Testament shows us why we needed Jesus. It also shows us lots of great truths that help us understand the New Testament better. 4. 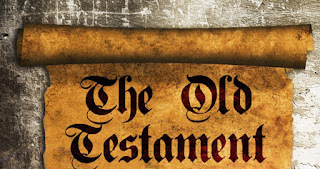 The stories are pretty cool – Some of the stories in the Old Testament are just plain cool! David killing a giant, the walls of Jericho falling down, and lots more. These stories are incredible and show us how great our God really is. 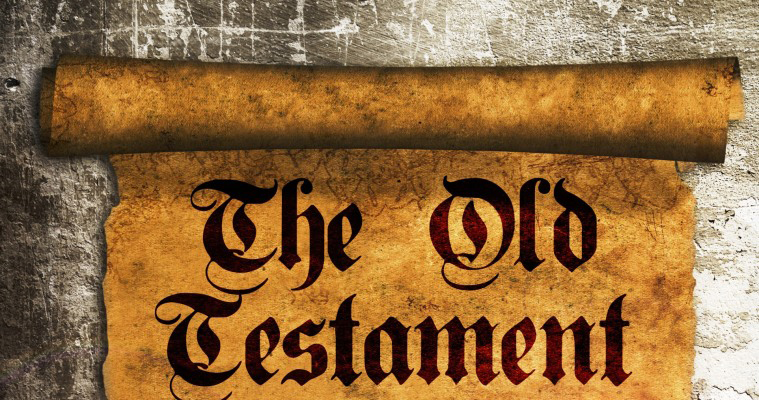 There are tons of reasons why the Old Testament is still cool. We’ve just threw out a few that we liked. When reading the Bible, make sure you take some time to read the Old Testament too. It can be a huge help to your relationship with God. Dear Lord, we thank You for Your Word. Help us to take the time to study all of it so that we may see what You have for us to learn. In the Name of Jesus, Amen.